Product prices and availability are accurate as of 2019-04-10 12:51:53 EDT and are subject to change. Any price and availability information displayed on http://www.amazon.com/ at the time of purchase will apply to the purchase of this product. 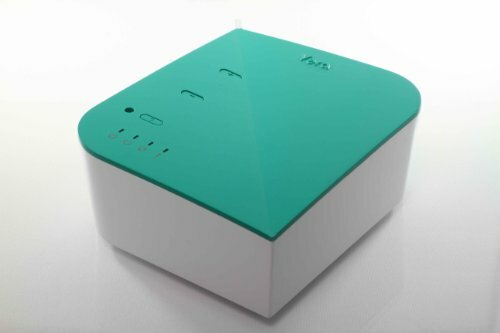 VeraLite is the most flexible, powerful and affordable home controller on the market today. And no monthly fees. Convenient User Interface (UI) - Vera's easy-to-follow setup process will have you up and running in no time. 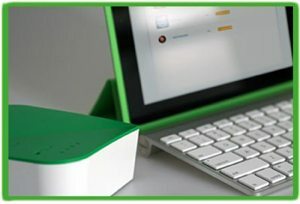 Control from Anywhere in the World - access your Vera network for free from any internet browsing device including your PC, tablet and smartphone. Energy Monitoring - Vera's advanced energy metering capabilities empower you to take control of your energy bill and start saving money. Universal Compatibility - customize your Vera network to fit your needs by hand picking devices regardless of the manufacturer, including over 650 certified Z-Wave devices. Video Monitoring - stream live video from plug and play IP cameras even on your smartphone. The VeraLite home controller is easy to set up. Home control doesn't have to be complicated or expensive, so we came up with the VeraLite smart controller, which is simple and inexpensive. It may be small, but it's capable of big things. VeraLite gives you easy control over lights, cameras, thermostats, door locks alarm systems, and more. Plus you easily can add intelligence to almost anything electronic in your home, and VeraLite can control them too. All the smart home benefits you've been looking for are right here in this easy, inexpensive add-on to your home network. Once you begin to use your VeraLite, you'll wonder how you ever did without it. 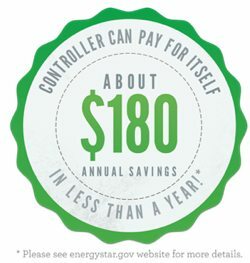 You start saving money on your energy bills every month (without even trying). You start saving time by eliminating wasted trips. You start reducing stress because you always know what's going on at home, and can see for yourself -- or have things in your home tell you what's going on by sending you an email or text. And you do it all from your smartphone, from anywhere. Or set up your home system to run automatically. It's up to you. Do it all from your smartphone. Simply plug VeraLite into your Wi-Fi router with the included cable and you start enjoying all these benefits right away. VeraLite immediately gets you started creating a powerful, efficient, and cost-effective smart home system that's easy to use, easy to afford and easy to build on whenever you want. 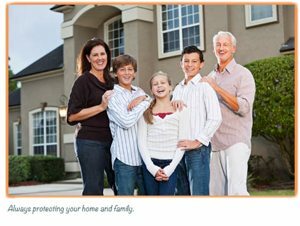 Control lights, cameras, thermostats, door locks alarm systems, and more. If you've been waiting until home control was affordable and hassle-free, VeraLite is what you've been waiting for. 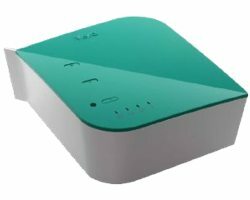 This simple little add-on to your broadband setup is all you need to get powerful smart home functions that will save you hundreds per year (and thousands over time) from the other guys. You know who we mean. They're the companies that want to give you the same functions, but also want to bill you for it every month. 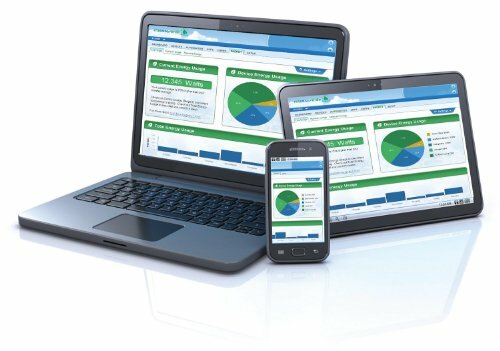 With VeraLite you get the same powerful wireless technology as the monthly-charge guys want to sell you. The difference is with VeraLite you get a much more flexible system. VeraLite is compatible with hundreds of products and applications, not just the handful they offer. Oh, and there's another difference. We don't force anything on you. Especially a monthly contract. You don't need more obligations. You just want the benefits. As we said, VeraLite is what you've been waiting for. VeraLite is the simplest, most affordable way to start making your smart home smart and creating powerful new possibilities for yourself and your family. Easy Home Security. Keep watch over your home! 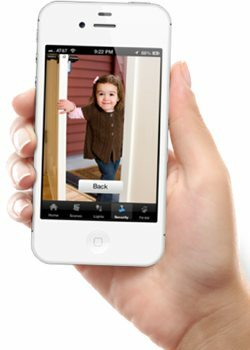 VeraLite manages cameras, controls door locks and alerts you to activity when needed. You'll always know that everyone's OK. Reductions in Energy Bills. VeraLite lets you see and control household energy consumption and tailor it for savings every month, automatically or by remote control. Important Alerts. Wouldn't you love to get an email or text that the kids got home safely? That the delivery person dropped off your package? That your basement just got wet? VeraLite can send you one. Automatic Comfort Settings. Have the house warm or cool the way you like it all the time, even for different house members, even as VeraLite saves you energy the rest of the time. Less Time Wasted. When you know what's going on at home and can control things, you don't need to make as many trips home. VeraLite makes busy lives easier. VeraLite does all this by being able to control any of hundreds of smart devices. And it does all this without interfering with your home's other wireless electronics so you're not slowing anyone down. 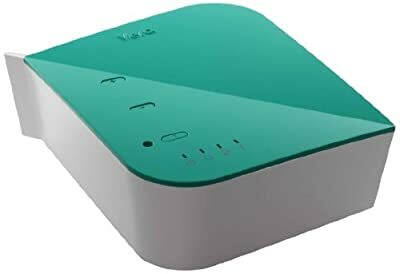 You simply plug VeraLite into your Internet connection or Wi-Fi system. You get a screen that lets you command and tailor VeraLite's control functions from your PC or Mac, or with an easy app on your smartphone, or from a tablet, whatever. Wherever. Whenever. VeraLite is powerful, affordable, and gives you the foundation you need to get the smart home capabilities you want -- all with no monthly fees!